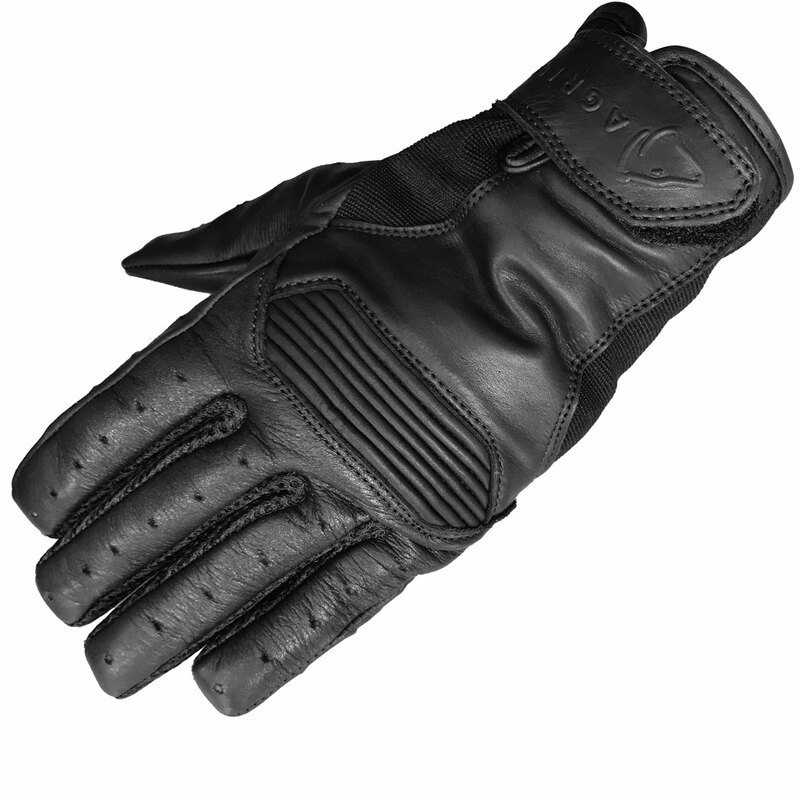 The Agrius Cool Summer Evo Motorcycle Gloves are the latest summer glove to be added to the Agrius range. 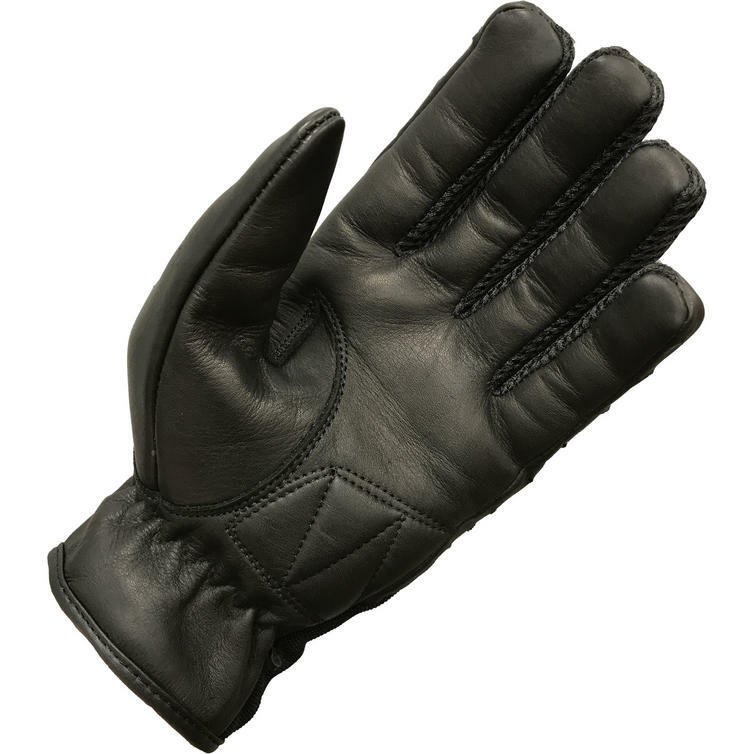 They are made from both Aniline Leather and a strong mesh material, the Cool Summer Evo glove offers a fantastic comfortable fit and has no bulky thermal liner getting in the way of rider feel. 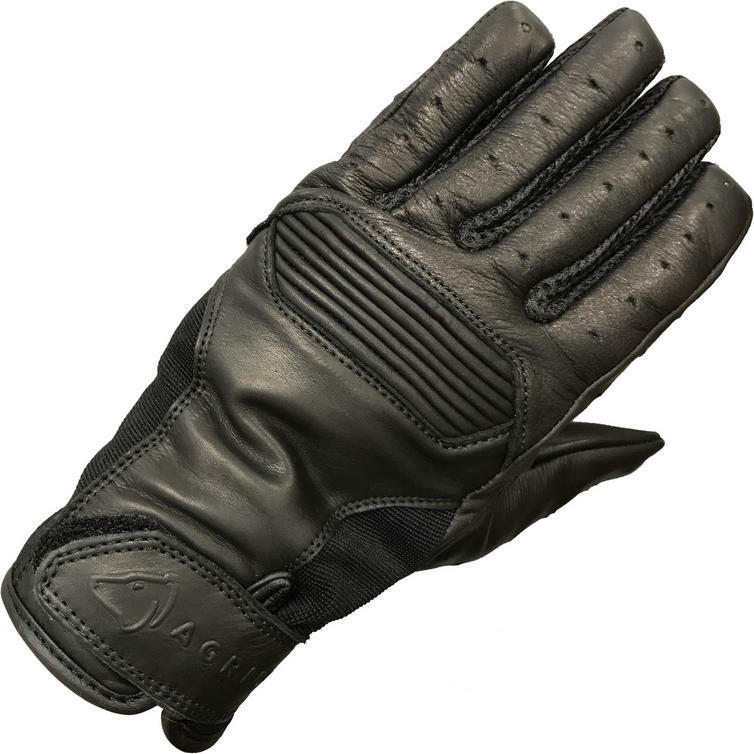 The mesh fabric and perforated fingers mean a constant flow of air is sure to keep your hands cool on the hottest of summer days! View the full Agrius Motorcycle Helmets and Clothing Range. View all Motorcycle Gloves.